Enjoy the scenery of a gorgeous castle town which is known as the #1 place in Japan to revel in the beauty of goldfish! Yamato-Koriyama is located in the northern part of Nara Prefecture, and flourished as a castle town since ancient times. Nowadays, it is a city rich in historic vibe and also known as one of the best producers of goldfish in Japan. 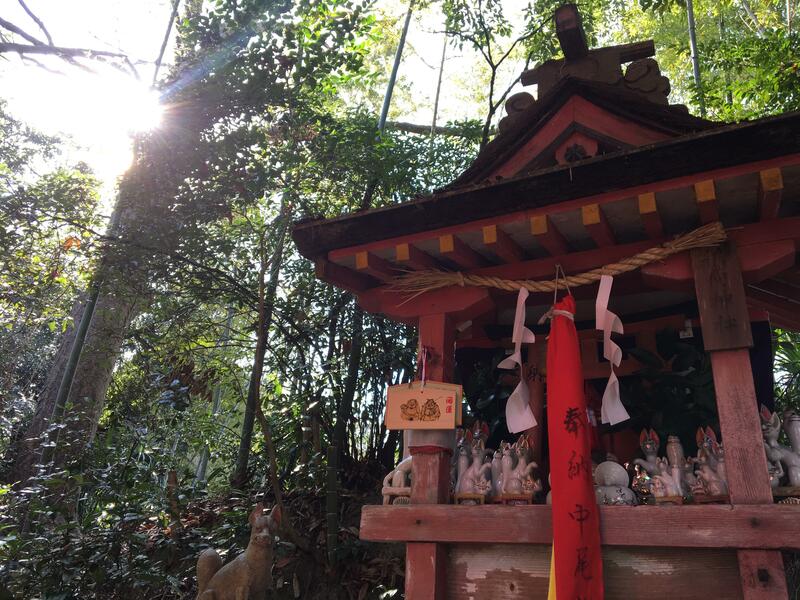 Here we offer a walking tour which shows you the spots unique to Yamato-Koriyama. The start time can be either morning (9 a.m.) or afternoon (2 p.m.). The tour runs about three hours, and is limited to a maximum of nine people. After gathering at Yamato-Koriyama Station, we will first visit Koriyama Castle, a proud symbol of the city. The castle was built in the 16th century, and is known as one of the most famous cherry blossoms viewing spots in Japan, as noted in the definitive "Japan Cherry Blossom Hundred Picks" list. Depending on the season, here you can enjoy cherry blossoms (spring) or vivid fall colors (autumn). Your approximately 45 minutes spent at Koriyama Castle will wow you not only in terms of the stunning stone walls and architecture, but also in terms of the spot’s glorious harmony with nature, as well as splendid exterior gate that was relocated from Negoriji in Wakayama – not mention a breathtaking view from the top that overlooks the town of Yamato-Koriyama. Next, you will have the opportunity to explore Yanagi-cho shopping street, where the old castle town streets remain to this day. 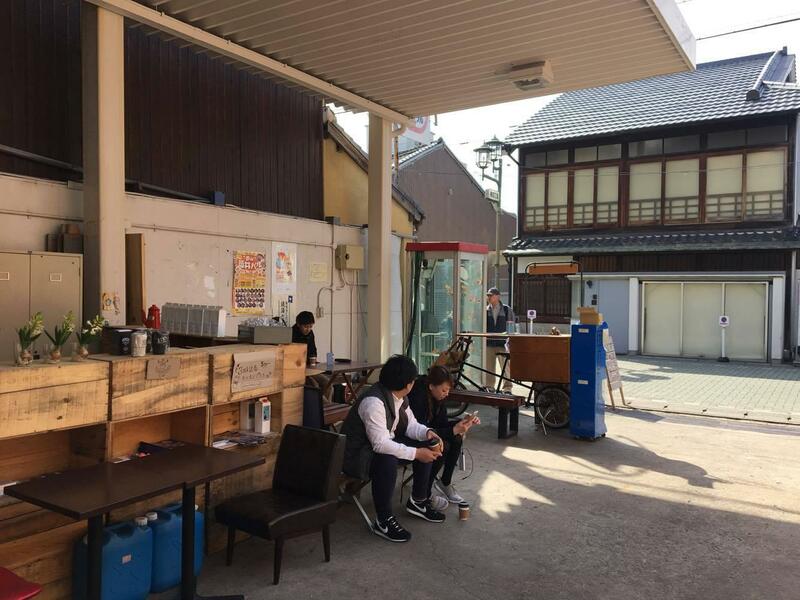 Highlights include Kazuki Inari Shrine, with its elegant atmosphere, a Japanese sweet shop, "Kikuya," that boasts a history of more than 400 years, and the cafe "K coffee," where you can see goldfish swimming in the world's only phonebooth aquarium. At "K coffee" we take a break so you can shoot pictures of goldfish swimming about the phonebooth as much as you like, all while sipping freshly roasted coffee. Your total time in the Yanagimachi shopping street area will be about 60 minutes. At our final stop on the tour, we explore the goldfish production center known as "Kingyoda," just outside the center of the city. Yamato-Koriyama hosts one of Japan's leading goldfish production sites, distributing approximately 60 million goldfish nationwide, or about 40% of the national share. 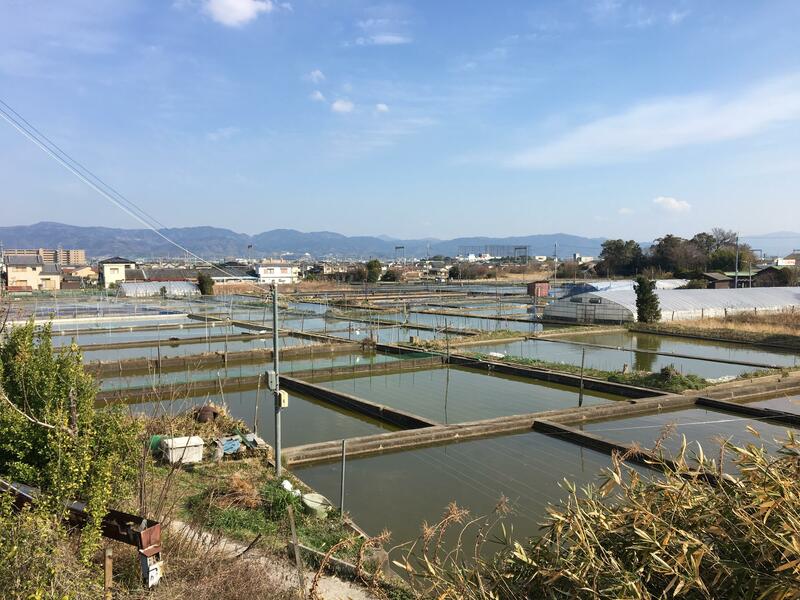 Here on the outskirts of the city, the Kingyoda facility maintains about 50 hectares of goldfish culturing ponds, and the visuals of seeing great numbers of goldfish swimming about such a large area is something unforgettable. You’ll also visit "Koriyama goldfish museum" to observe and photograph various kinds of goldfish. Altogether, you will have around 50 minutes to enjoy this goldfish extravaganza. 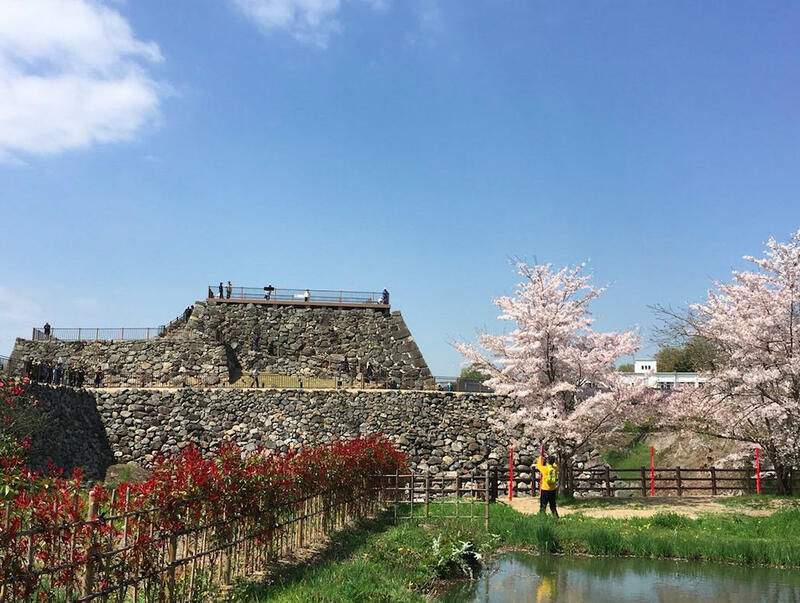 ・Enjoy splendid views from atop Koriyama Castle. ・Marvel at the goldfish phonebooth. 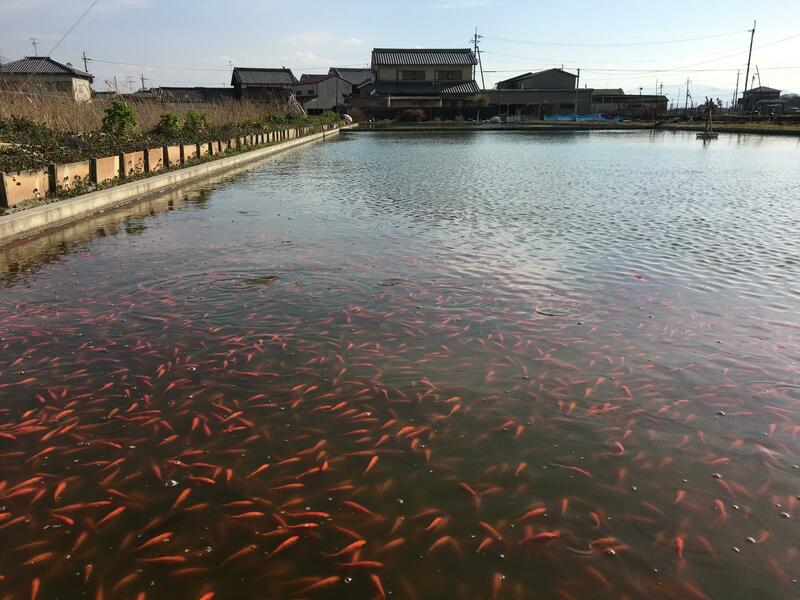 ・Be awe-struck at the largest goldfish farm in Japan. ・Please wear comfortable walking shoes. ・Solo travelers may also take this tour for a 2,000 yen supplement, payable directly to the guide. ・Tour duration can be extended at a rate of 1,000 yen per person, per half hour, payable in cash. Nara is new to us. Our guide Barbara impressed us with Nara Park and Todaiji Temple site. But we loved the Deer Park best, really awesome.